In addition to Dr Dippenaar’s vast clinical experience as general dentist (14 years), his highly specialised training enables him to diagnose accurately and treat efficiently and effectively, even the most challenging and complex mal-occlusions. 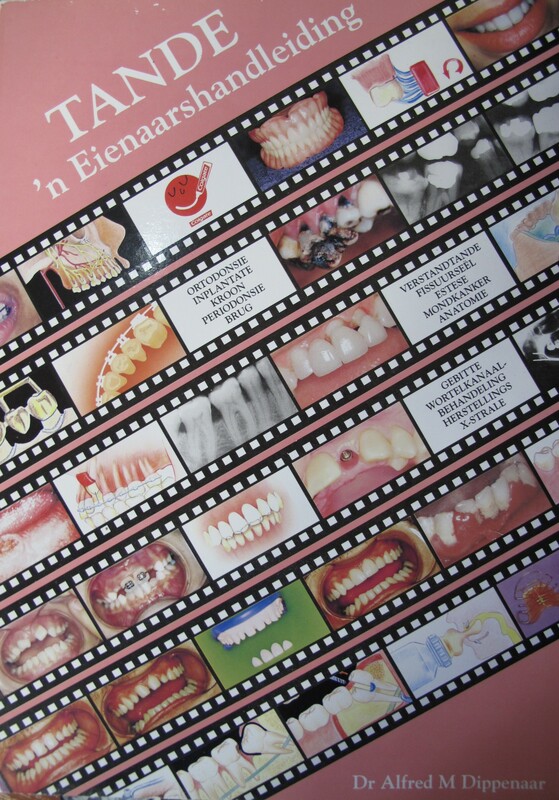 Dr Dippenaar obtained a BChD-degree (1985, University of Pretoria) and practiced as general dentist until 1999. While in general private practice he obtained a Masters’ Degree in Dental Sciences (UP). Patient involvement regarding their own dental health inspired him to compile and publish a dental procedural atlas that explains and illustrates most general dental procedures: Teeth an Owner’s Manual. 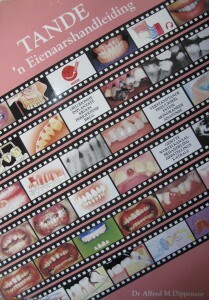 This publication was distributed worldwide, used in many practices to explain procedures and widely utilised as a dental educational tool. 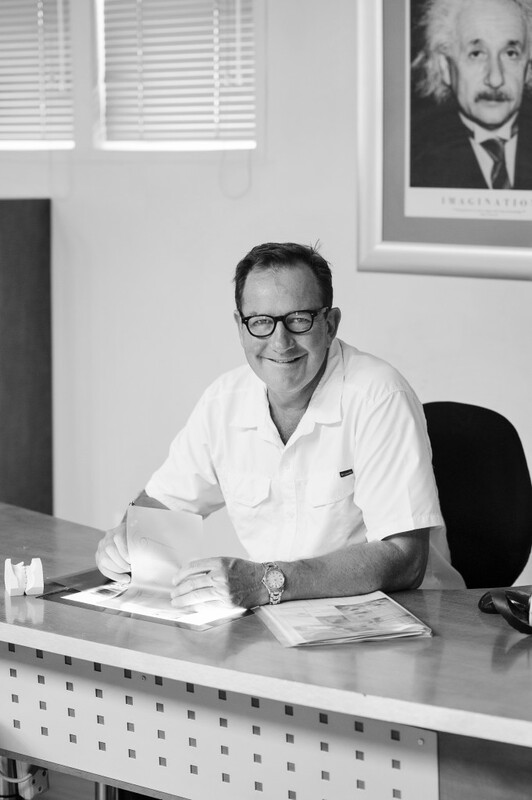 Dr Dippenaar’s extensive academic record and clinical experience enables him to effectively diagnose and propose the optimum orthodontic treatment plan for every patient’s specific need. Served on various committees of SASO and DASA.